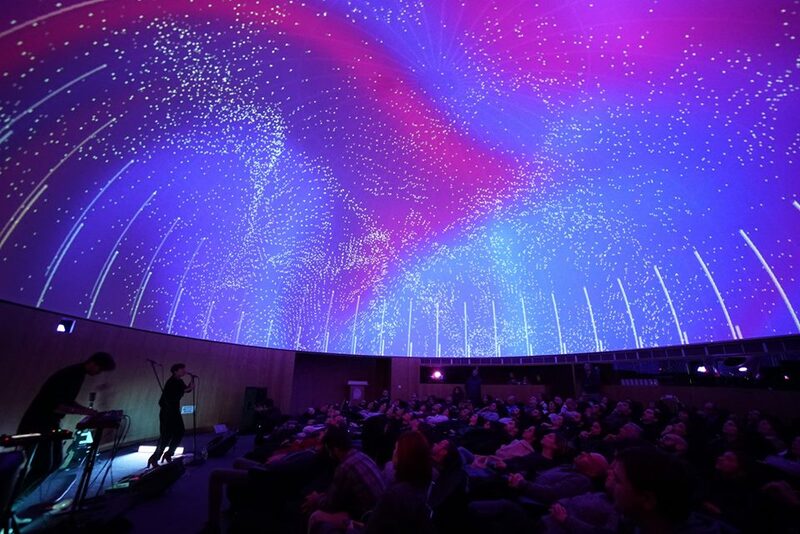 Our GeoDome Evolver system is living up to its name as we continue to expand our offerings for large domes and planetariums. As always, our goal is to make our systems as efficient as they are elegant. These new options incorporate emerging technologies to keep costs down for both system maintenance and content creation – with turnkey systems starting under $100,000. Evolver systems offer a full suite of content options at relatively low cost, based on our own WorldViewer platform and Omnity, our plugin for the Unity game engine. WorldViewer’s Astronomy Pack supports an “open playground” of software applications. You can explore NASA’s Digital Universe Atlas with OpenSpace – we’ve partnered with AMNH on the development of this NASA-funded open source project. We also offer WorldWide Telescope and its library of guided tours. Through our collaboration with NASA JPL, we offer their Eyes On platforms -Eyes on the Earth, Eyes on the Solar System and Eyes on the Exoplanets – enabled for spherical display with Omnity. Content is constantly refreshed with NASA mission data. As brighter, higher resolution projection systems have become more affordable, we’ve added to our list of OmniFocus projection solutions to include new GeoDome Evolver systems to fit a range of dome sizes and specification. Both single- and multi-channel systems are driven by a single Elumenati image generating computer, again minimizing costs for both installation and ongoing use.